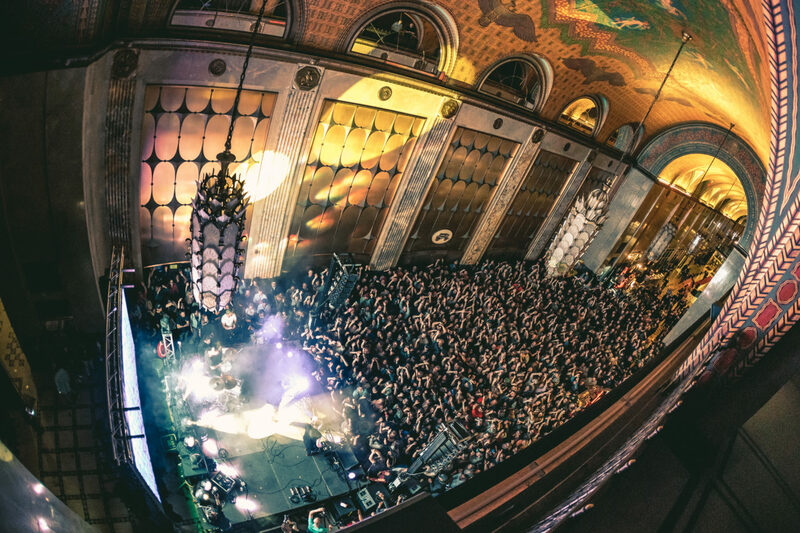 If Detroit's heart is in the city center, and its soul is in the neighborhoods, then the Fisher Building is where heart and soul meet. The Fisher Building, along with the Kahn Building, was acquired in 2015, ultimately leading to the creation of The Platform. 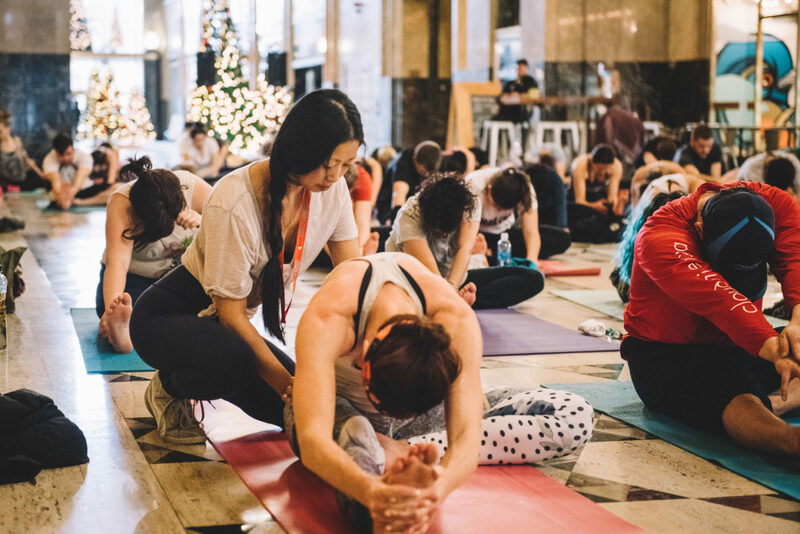 In the next several years, over $50 million will be invested in the restoration and modernization of the Fisher Building to reinstate the Fisher brother’s vision of a premier space for office, retail, and entertainment. 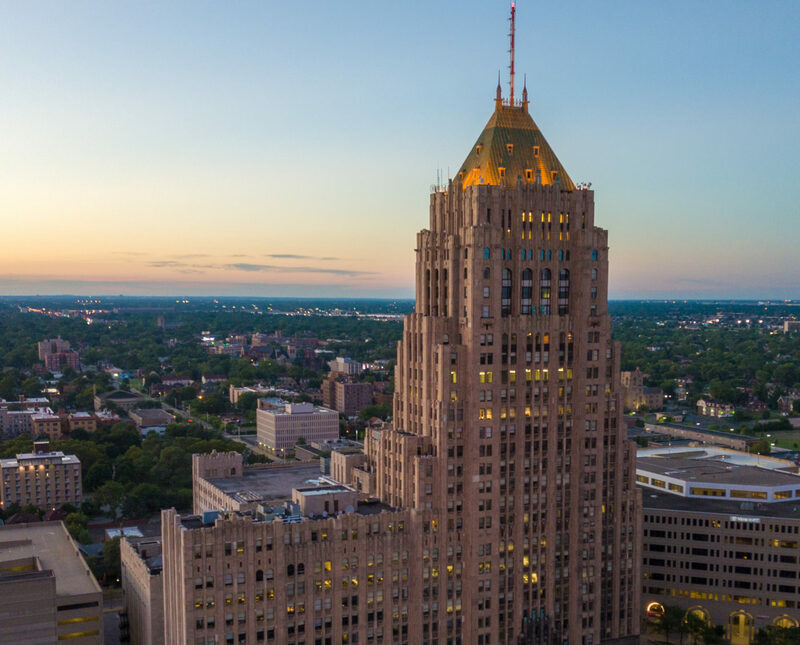 With limited space Downtown for their central headquarters, the Fisher brothers settled in New Center in the 1920s and commissioned Albert Kahn to design the Fisher Building. 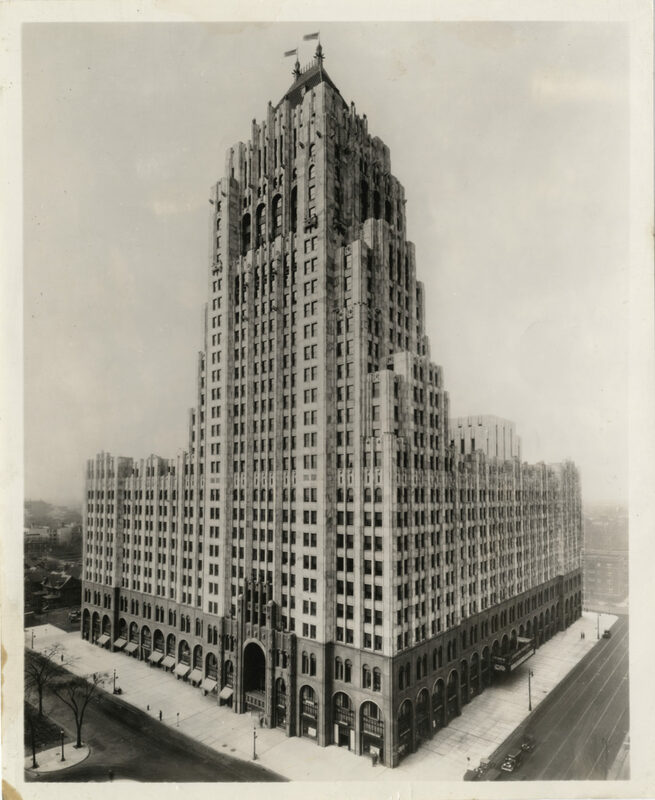 The building was financed with proceeds from the sale of the Fisher Body to General Motors. Under construction for two years, this Art Deco masterpiece was completed in 1928. World-class architects, engineers, builders, craftspeople, and artists were commissioned to create what is now known as "Detroit's largest art object." The building was quickly honored with a silver medal in architecture in 1929 by the Architecture League of New York. The Great Depression hit a year after the Fisher Building’s completion, thwarting the Fisher brothers’ grand vision for two additional towers. 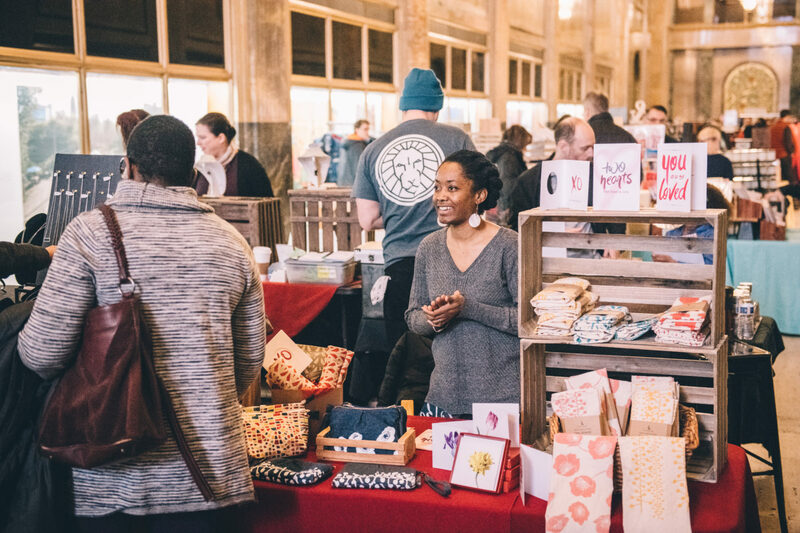 On Community Engagement: Through cultural programming and exhibitions, known as Beacon Projects, the Fisher Building hosts regular dialogue with neighborhoods across the city. 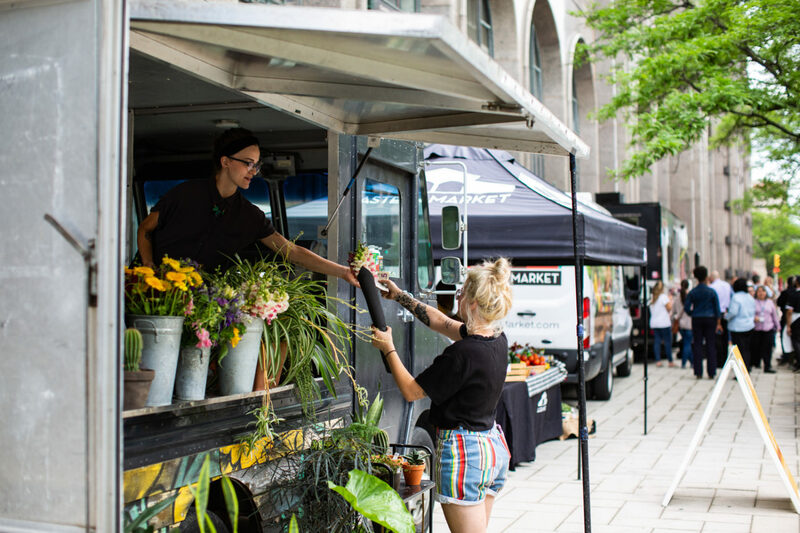 The aim is to connect city residents with one another through ongoing exchange and conversation, establishing a platform shared around the world. 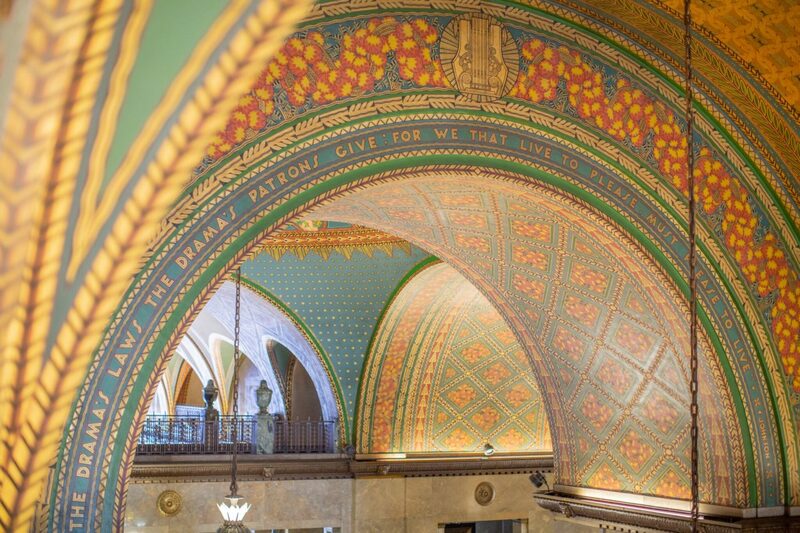 On Design Excellence: The goal is to upgrade the Fisher Building to welcome all. The design approach is one that is timeless, marrying historic and modern so interior upgrades and interventions are done with respect to the building’s historic quality and realities, while infrastructure is modernized to function efficiently.